Have to wonder why they aren't airing it earlier as well--plenty of kids will still be out trick-or-treating or at parties at 8 p.m. Seems like in the past they usually air it twice--? ABC has only aired it twice in two years: 2009 and 2010. It is too bad the special isn't airing a couple of days beforehand, but on the other hand, you can imagine that airing it on Halloween seems to make sense to the programmers. Thanks for this info ! I'm going to have to set the DVR because I'll be out trick or treating. I'm going as Rick Springfield this year. Happy Halloween !!! What time would this be Midwestern time? 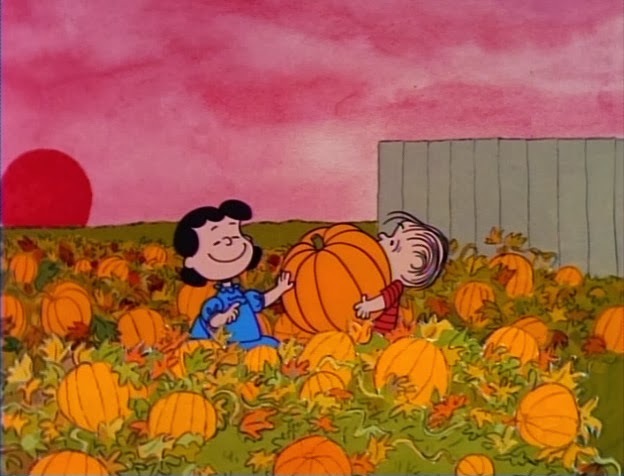 "It's the Great Pumpkin, Charlie Brown" will air from 7-8 PM Central Time. If you're still not sure when it will air in your part of the country, check your local TV listings.